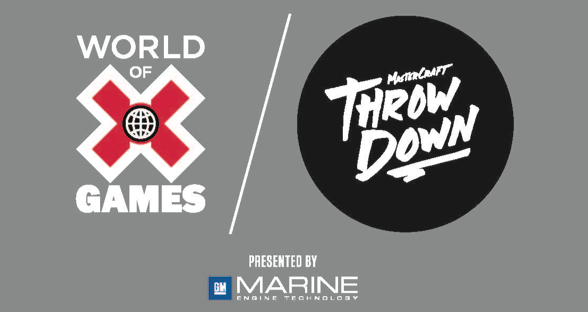 Tune into a live 90-minute broadcast of the World of X Games: MasterCraft Throwdown presented by GM Marine, on Saturday, August 8 at 2:30 p.m. ET on ABC. 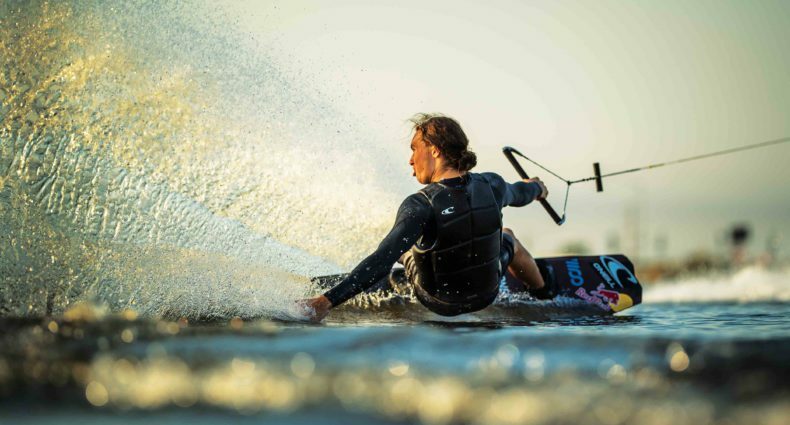 The live telecast will feature the world’s top wakeboard athletes competing for medals and prize money, as well as a GUINNESS WORLD RECORDS® attempt for the world Skifly record. MasterCraft Throwdown presented by GM Marine is a first-of-its-kind, invitation-only competition which will take place at Millennium Park in Grand Rapids, Mich. 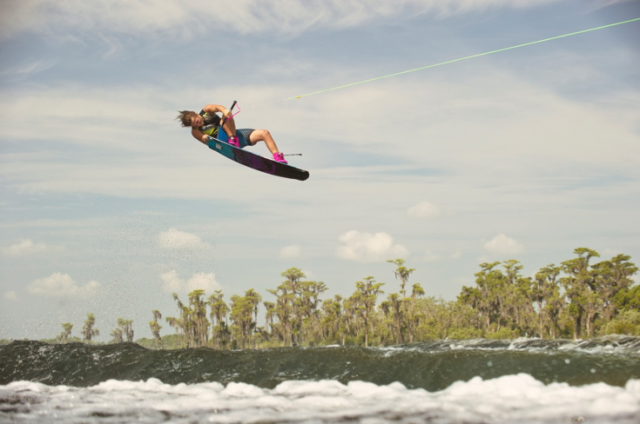 The wakeboard competition will include past X Games competitors and top-ranked pros, Pro Wakeboard Tour Champions and World Champions – all vying for the largest single event prize purse in the history of competitive wakeboarding. In addition to the wakeboard competition, officials from the GUINNESS WORLD RECORDS® will be on hand as waterski legend Freddy Krueger attempts to soar the length of a football field in hopes of breaking the current World Skifly Record – a record currently held by Jared Llewellyn at 299 feet set in 2000. The MasterCraft Throwdown presented by GM Marine will also feature a live concert by Kip Moore and a full line-up of entertainment produced by Gregg Godfrey, including the Blob and Slip N’Fly. The World of X Games coverage on ABC will be hosted by Brandon Graham. Two-time X Games gold medalist Parks Bonifay will serve as an analyst and Alyssa Roenigk will provide play-by-play coverage of the event and world-record attempt. Bringing together the biggest names on the water today, MasterCraft in collaboration with ESPN/World of X Games is proud to welcome GM Marine as the presenting sponsor of the inaugural MasterCraft Throwdown. The official MasterCraft towboats will be powered by GM Marine engines marinized by Ilmor allowing the world-class athletes to pursue world records and push the boundaries of competitive watersports. Additional sponsorship involvement being provided by Ilmor Marine, Action Water Sports, Ronix, Radar, CWB, Connelly, West Michigan Sports Commission and Spectrum Health.